In the Secondary School at King Richard III College, academic studies are enriched by a range of short excursions and residential trips. Throughout the school year, there are many exciting opportunities for our students to participate in cultural, sporting and departmental field trips. Yrs 7 – 13: PortAventura & Tarragona. End of year trip to the famous Roman ruins in Tarragona and to the wonderful PortAventura theme park. Yrs 7 – 11: London – a 4 day trip to visit the famous landmarks, the Natural History Museum, art galleries including the Tate Modern and to see a West End show. Years 5-11: School Ski Trip. The annual ski trip in February sees our skiers and snowboarders heading off to Andorra/Sierra Nevada/Pyrenees for a week of fun in the snow. As well as ski school, students do après-ski activities such as tobogganing, ice-skating and ice-biking. We believe that our programme of trips and excursions provides the opportunity for our students to bring to life what they are studying in the classroom and to benefit socially by sharing these exciting experiences with their peers whilst working together. The principal aim of the King Richard III College Primary School excursions is to provide experiences in the real world that will enhance and extend what the children are learning in the classroom. 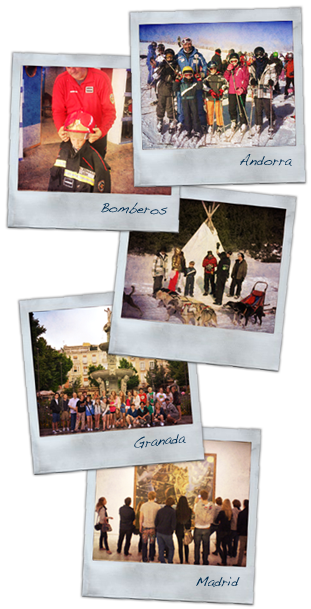 Each class participates in an excursion every term; and Year 5 and Year 6 attend a five-day residential activity-orientated excursion in the summer term, flying off to Barcelona to enjoy Campus Cerdanya in the Pyrenees. 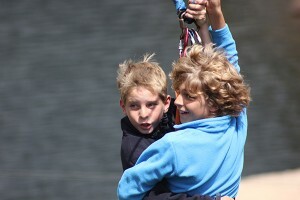 Pupils do not usually repeat an excursion as the programme is run as a two year repeated cycle.